Just in time to stock up on books for summer reading. 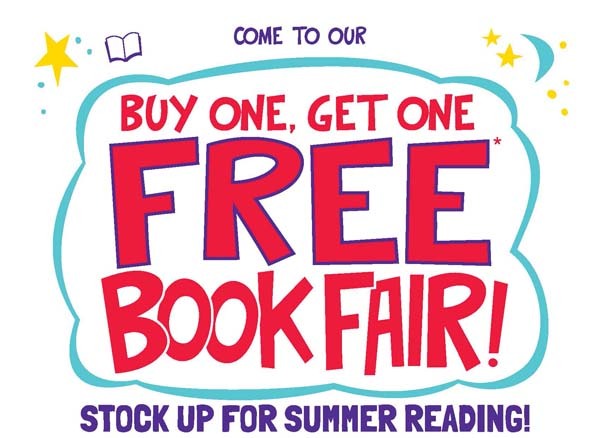 Our Buy One Get One Free Book Fair will begin Monday, April 29th at 7:30 a.m.
Family Poetry Night will be on Thursday, May 2nd from 5:00p.m. – 7:00p.m. Make sure you come out to the book fair and stock up with some of your favorite titles. 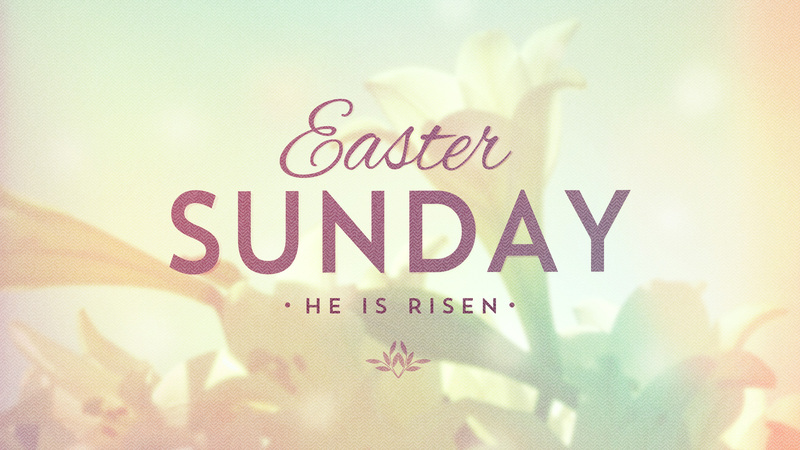 There will be NO SCHOOL on Holy Thursday, Thursday, April 18 and NO SCHOOL on Good Friday, Friday, April 18th. 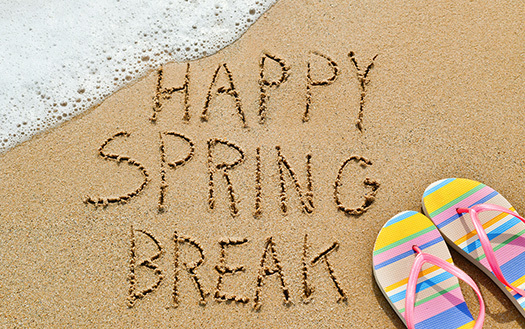 Students will be dismissed from school at 12:00 p.m. on Wednesday, April 17th. There will be NO AFTER SCHOOL and NO LUNCH. Progress Reports will be distributed on Wednesday, April 10th. 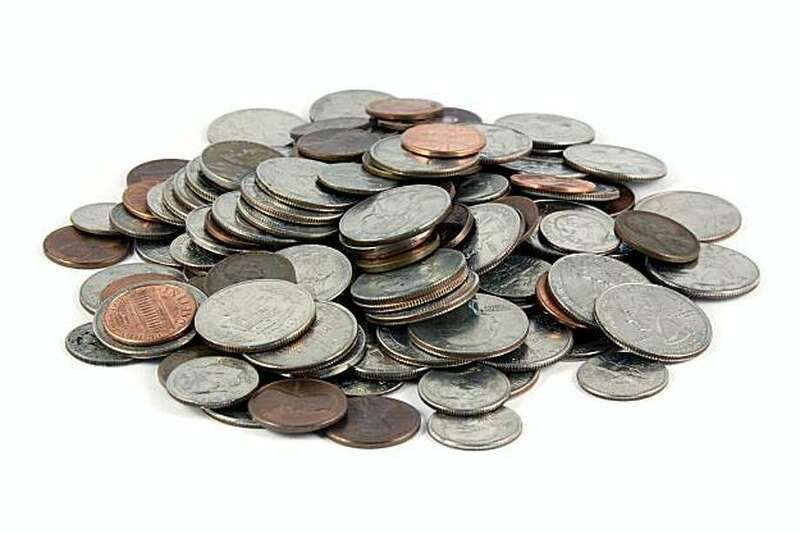 Spare Change Drive begins on Monday, April 8th – Friday, April 12th. Friday, April 12th – Anything…. During the month of April, our National Junior Honor Society students will be hosting a Krispy Kreme Fundraiser. Flyers and information were sent home this week with all of the students. The fundraiser cards are $20.00 each and they entitle the card holder to 1 FREE Original Glazed Donuts with the purchase of ANY DOZEN doughnuts. The fundraiser will run the entire month of April. The order form and money will be due May 1st. Cards will be delivered on or by May 6th. We appreciate all of your continuous support for the students of Basilica School of St. Paul. The Class who sells the most cards will receive a Dominoes Pizza Lunch Party. Every student who sells at least one card will receive a prize. 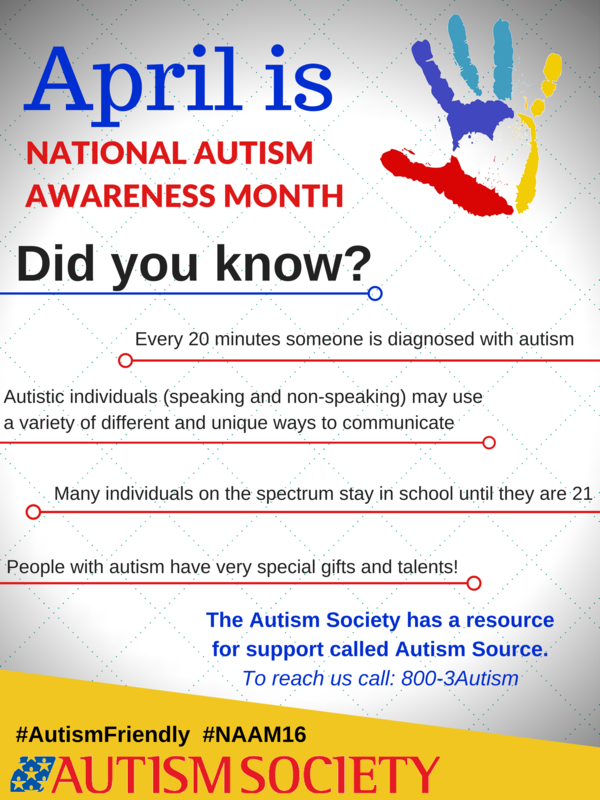 National Junior Honor Society will be selling Autism Awareness Shirts for $5.00 for the month of April. 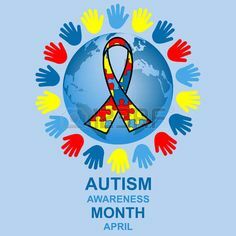 If students have purchased this shirt already, they may wear it on Tuesday, April 2 in honor of World Autism Awareness Day.